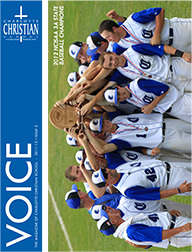 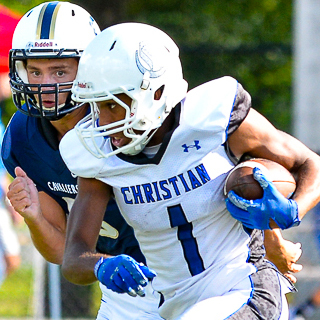 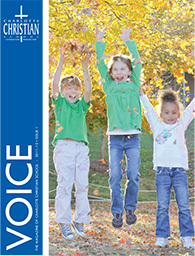 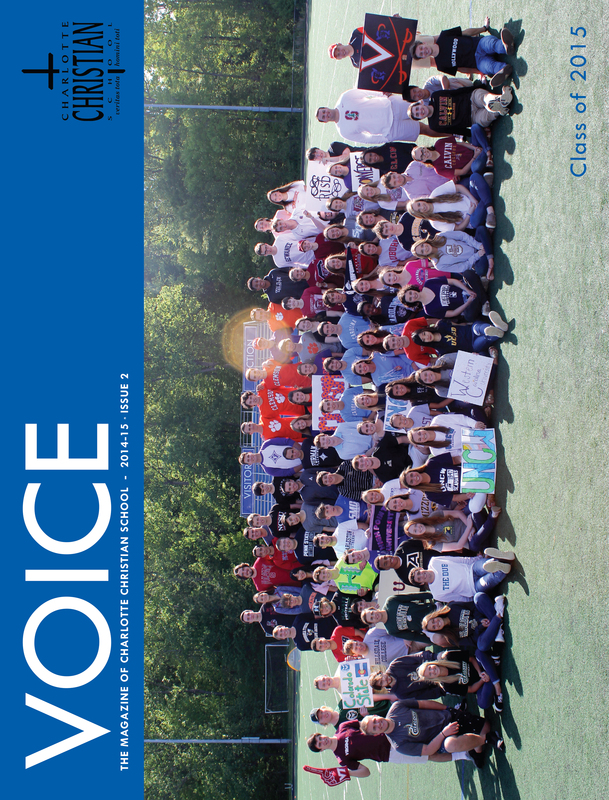 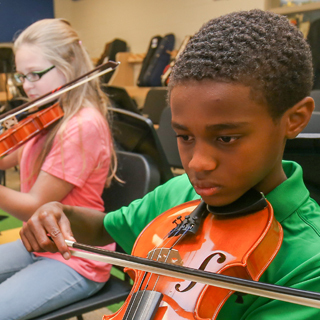 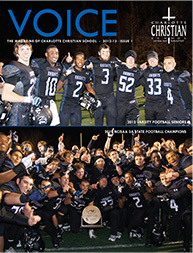 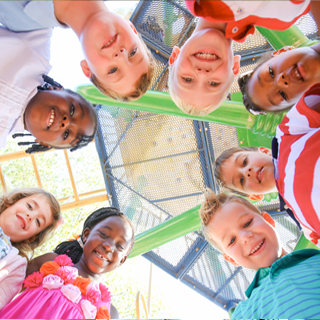 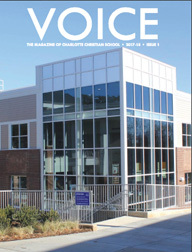 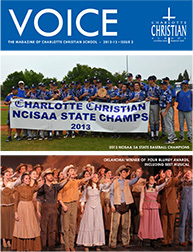 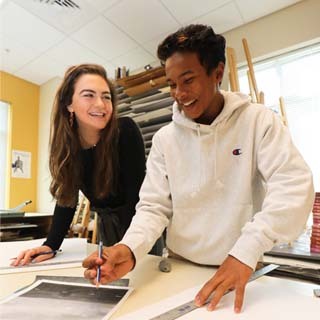 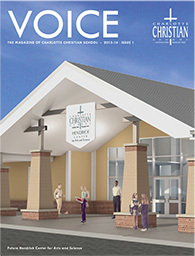 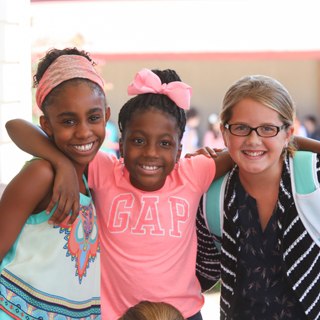 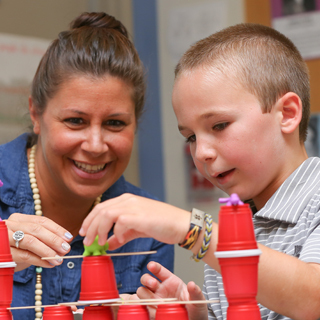 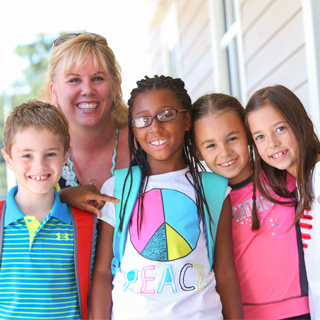 A school magazine that strives to capture the essence of Charlotte Christian School. 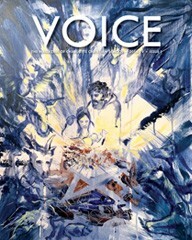 It is published twice a year. 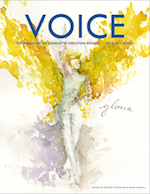 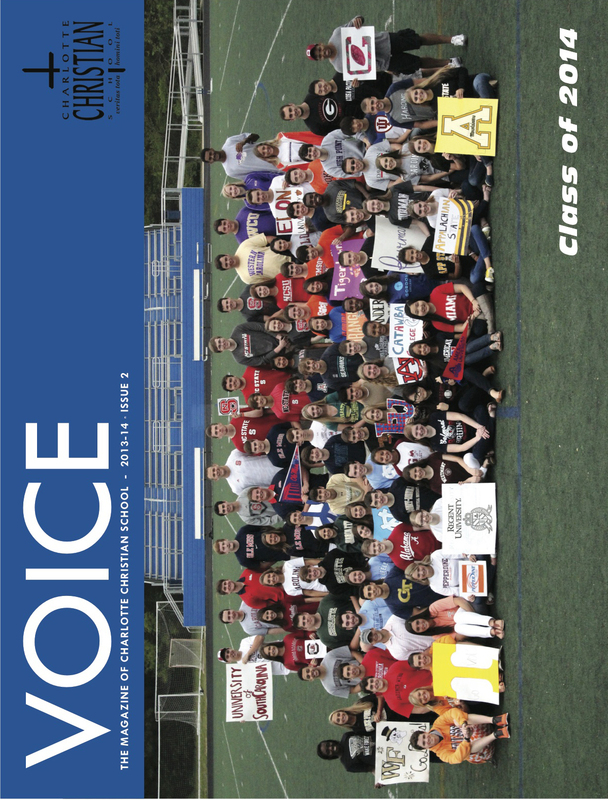 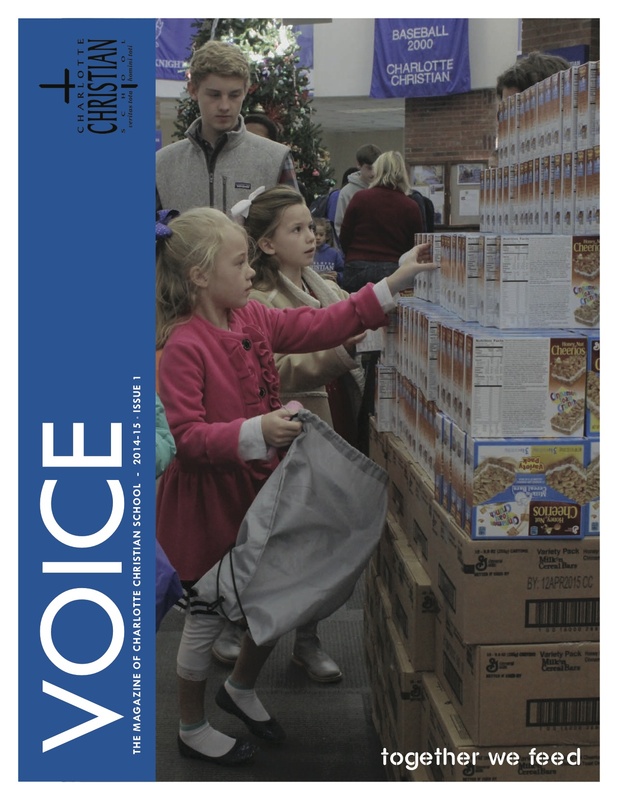 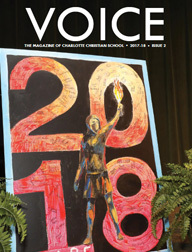 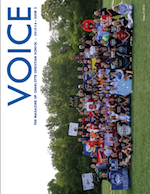 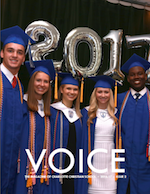 If you have content you would like to submit for upcoming Voice editions, please send it to Laura Goodyear in the Charlotte Christian School Communications Department.